Would you like to contribute to the improvement of front-line healthcare? Would you like to support innovative clinical staff working in the community? Would you like to share your skills and experience as part of a unique social innovation programme? 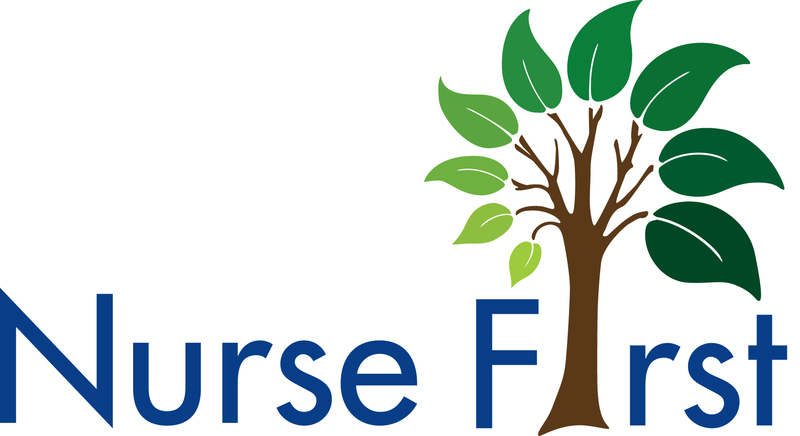 If so then please sign up as a volunteer for the Nurse First coaching programme. The time commitment is 1 hour per month over a 12 month period and if you are interested, please contact us. Our Bursary Programme allows organisations to sponsor clinical staff from particular geographic areas, clinical specialties or organisations. By sponsoring a bursary you can encourage the growth of clinical innovation in particular areas and specialities.